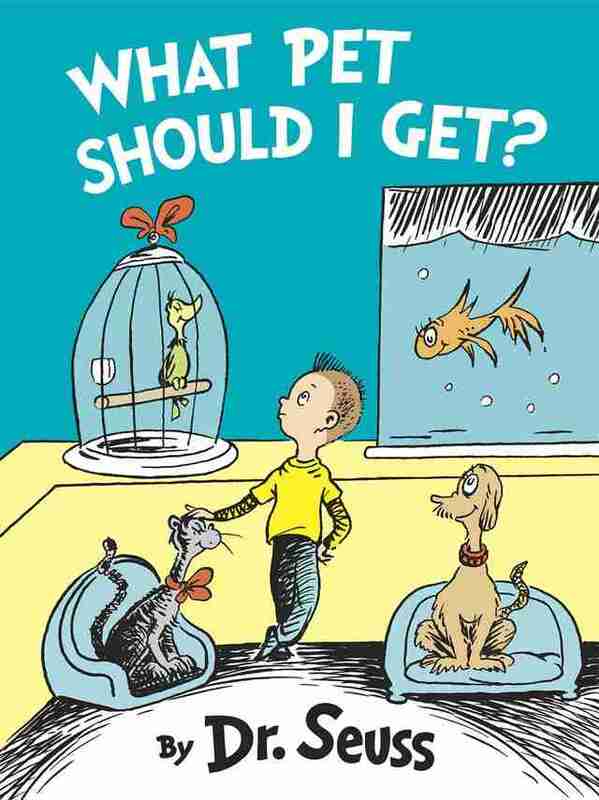 Long-Lost Dr. Seuss Book Discovered … And It’s About Animals! 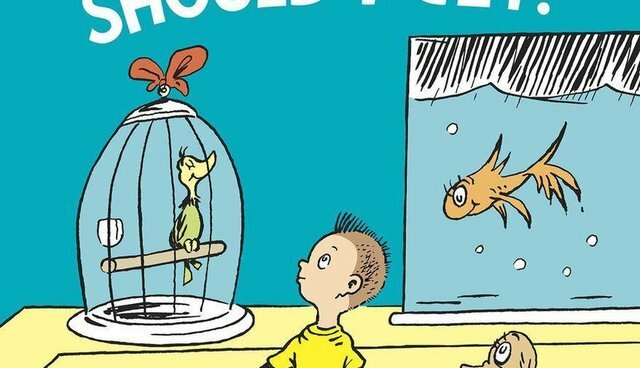 Thrilling news for book lovers of every age: A newly discovered Dr. Seuss book is set to be published this year - and best of all, it's about animals! Random House Children's Books announced Wednesday that a long-lost manuscript, complete with illustrations, was recently found in the author's home more than two decades after his death. "What Pet Should I Get?" - believed to have been written between 1958 and 1962 - is being hailed as "the literary equivalent of buried treasure!" The book is like many of Seuss' stories in that animals take center stage in hatching out a bigger meaning. "The tale captures a classic childhood moment - choosing a pet - and uses it to illuminate a life lesson: that it is hard to make up your mind, but sometimes you just have to do it!," writes Random House, adding that it's told in the author's signature rhyming style. 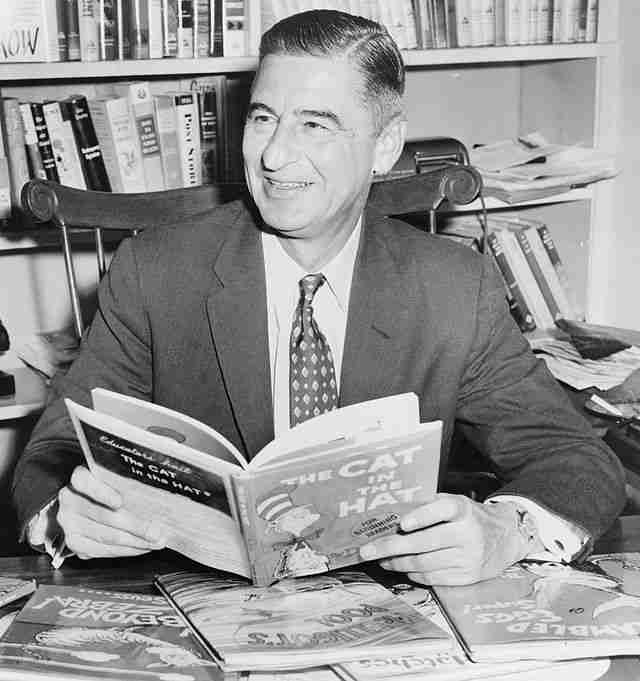 Dr. Seuss, whose real name was Theodor Seuss Geisel, passed away in 1991, having published 46 children's books, including "The Cat in the Hat," "Fox in Sox" and "Horton Hears a Who!" - all of which featured animals as central characters. "What Pet Should I Get?" will contain an editor's note discussing Seuss's creative process and his interest in animals. The book, set for release on July 28, 2015, is available for preorder here.